Christmas is coming; the goose is getting fat…..
And if you want anything other than coffee or q-tips on Christmas you’re basically out of luck. 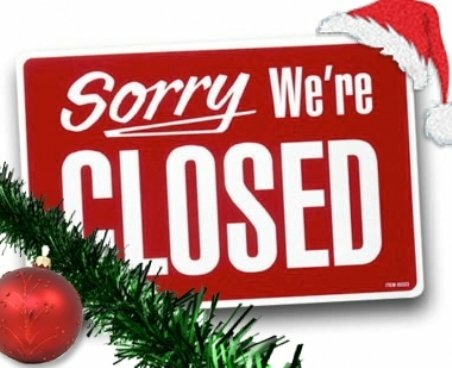 If you’re like thousands of other people across the country who wait until the last minute to go Christmas shopping or always seem to forget some special ingredient, you need to know that a lot of stores will have limited hours on Christmas Eve, and will be closed altogether on Christmas day. As with years past, big name stores such as Best Buy, Target and WalMart will be closed. Starbucks, however, will be open. So will Walgreens (because the most often forgotten items on Christmas can be found at a coffee house or drug store?). I suppose there could be some random person who couldn’t care less about Christmas and just wants a hot mocha or family size shampoo. And by ‘I suppose’ I mean of course I know there are thousands of people in America who don’t care about Christmas. Obviously store hours are different from city to city, so you’ll have to double check with your store before you head out anywhere. previous post: Is Best Buy Open On Christmas? 50 queries in 0.641 seconds.